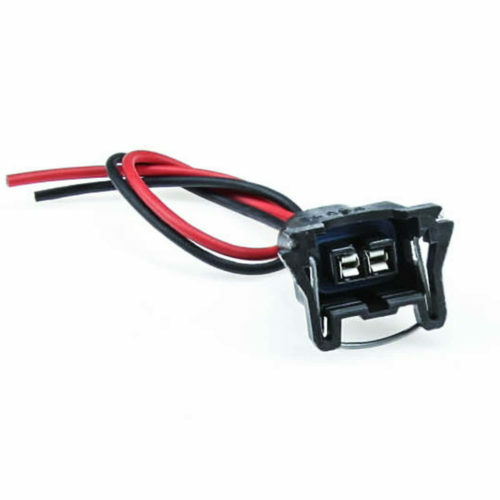 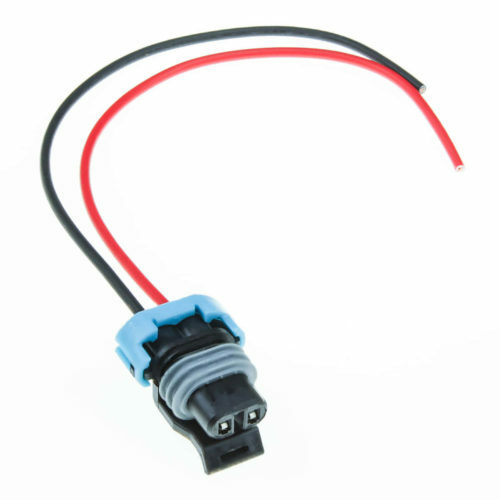 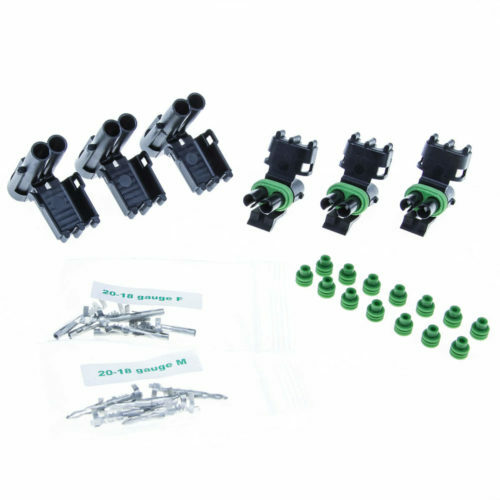 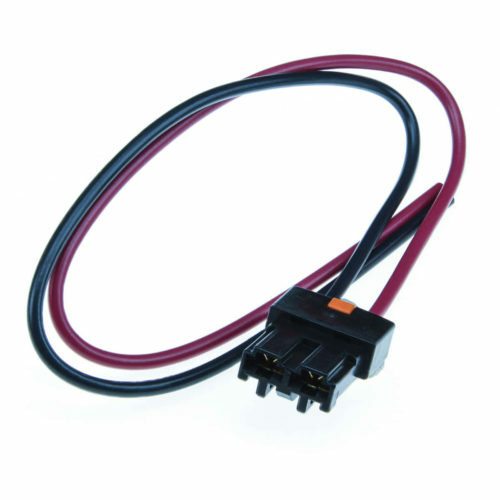 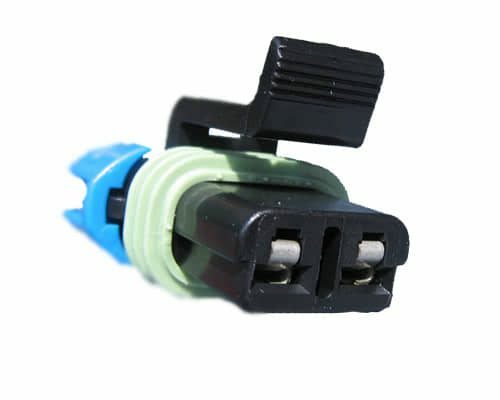 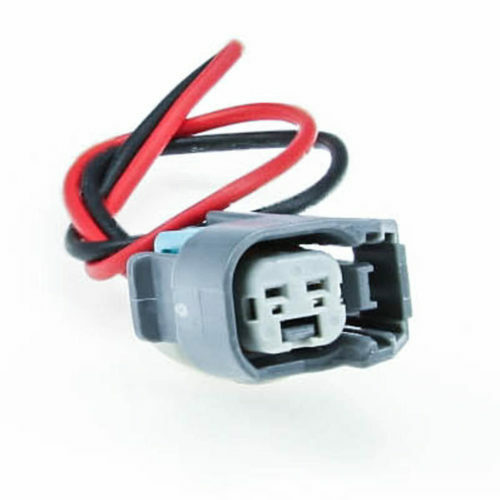 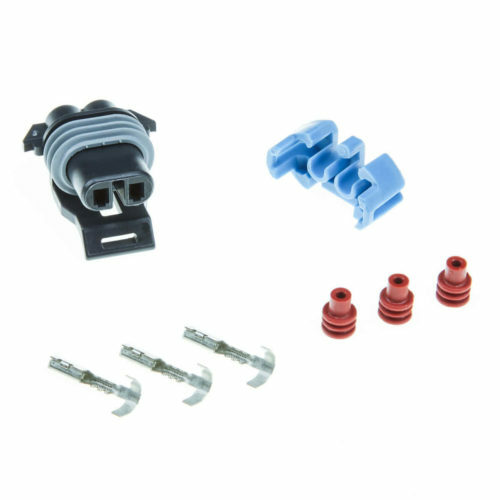 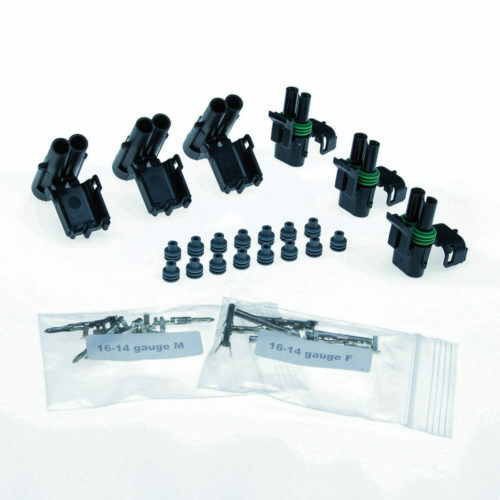 Product SKU: RACEPAK-IQ3S-CANThe RacePak CAN interface mating cable is perfect for extending the two CAN wires to the ECU via mated connector on the IQ3s Dash. 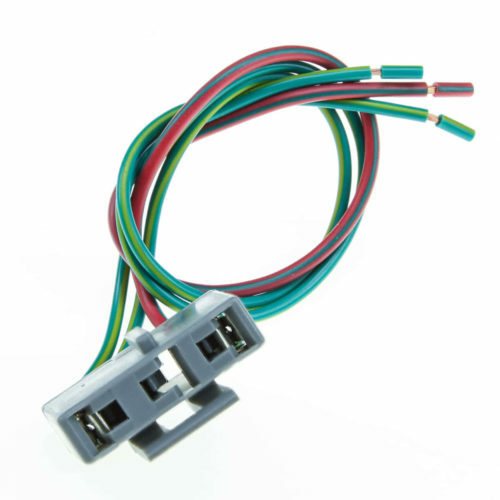 This fits the IQ3S and IQ3D dashes only - it does not fit the base model IQ3. 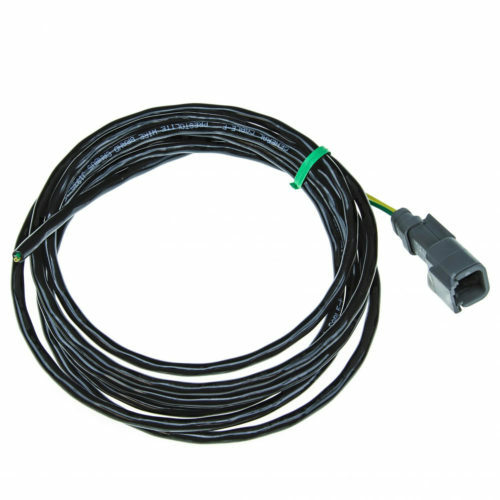 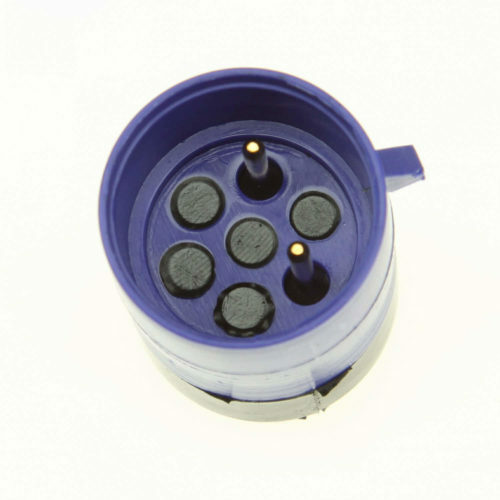 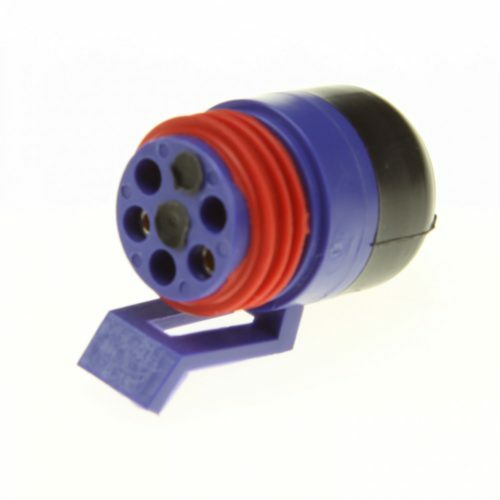 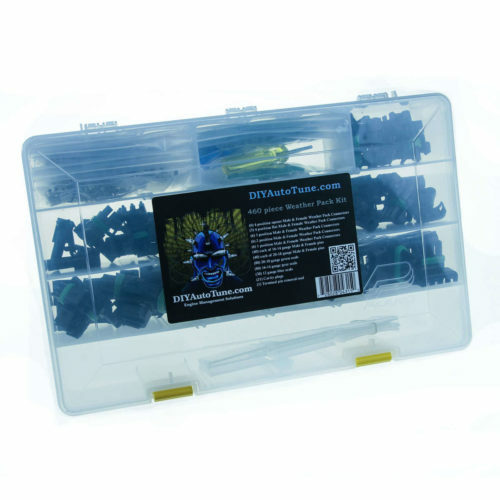 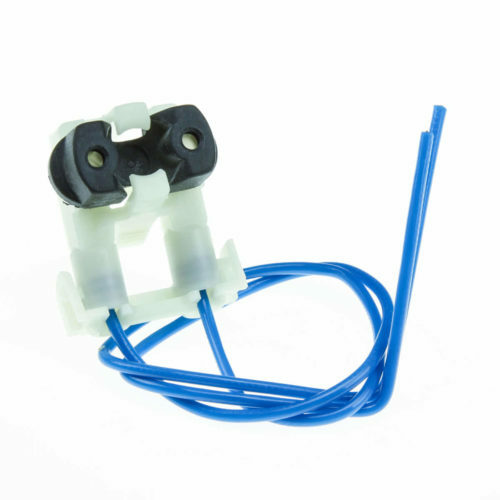 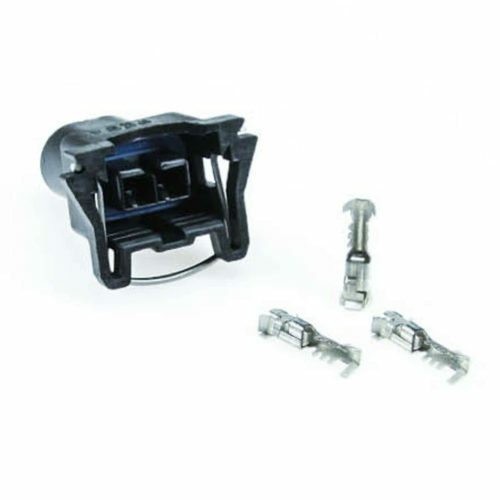 End cap to seal off your RacePak Vnet wiring harness.